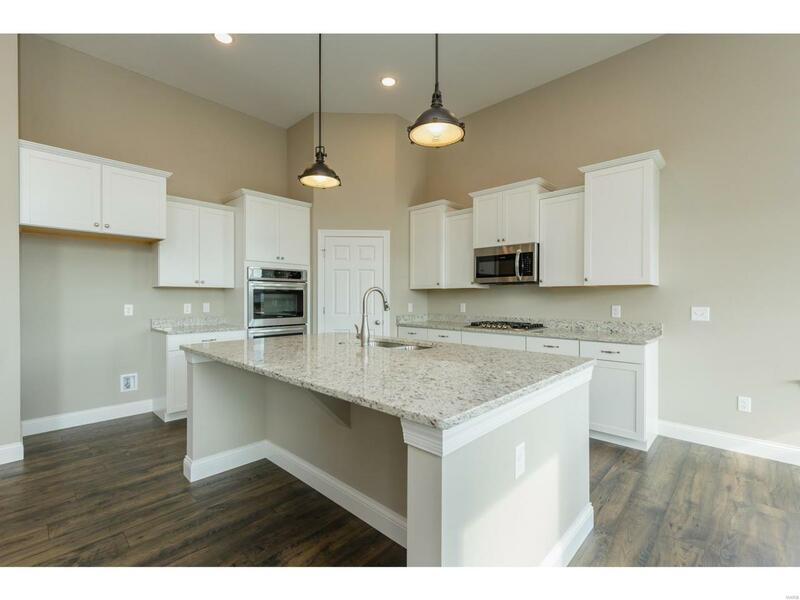 BE THE FIRST OWNERNew Construction by Payne Family Homes in the popular Villages of Provence neighborhood! 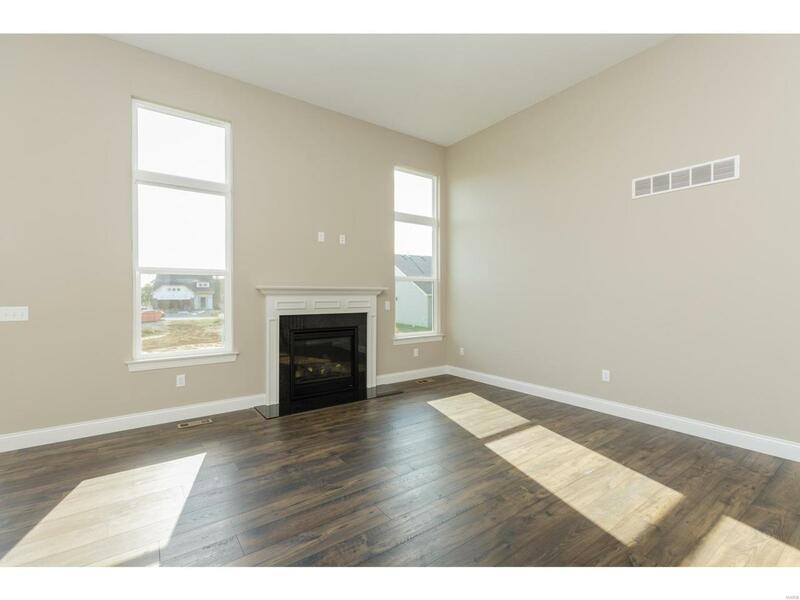 This inviting, open ranch plan offers 3 BD, 2 BA & 1,785 s/f of smart living space. 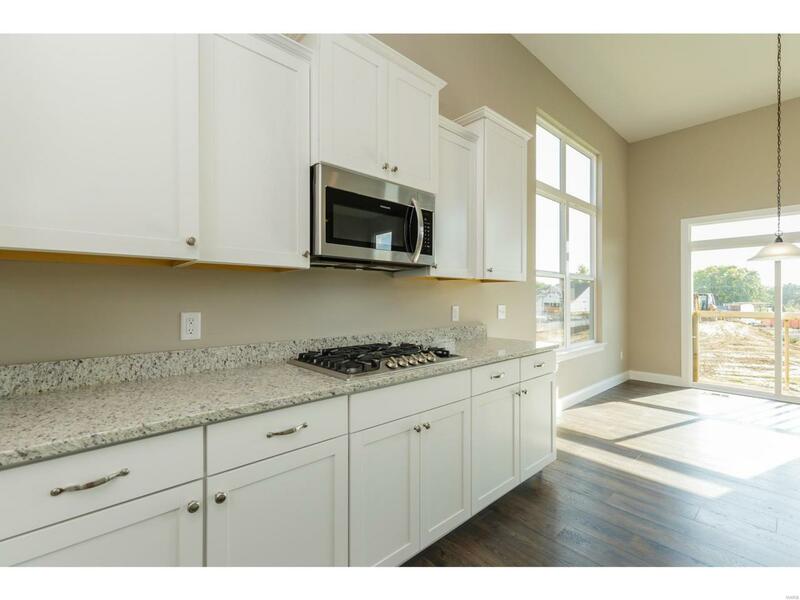 Features inc 9 ceilings w/12 in the Grt Rm-Kit-Caf, transom windows in the Grt Rm-Cafe, gas FP, Deluxe Kitchen, large island w/brkfst bar, granite c-tops, staggered height cabinets w/crown, stainless steel appl, dbl ovens, gas cooktop, roll out trays, W/I pantry, laminate flooring throughout the Grt Rm-Kit-Caf, raised height dbl bowl vanities in the Mstr Bath, wave bowls, Mstr W/I closet, separate tub & shower, Jeld Wen Low E windows, rough in bath & more. 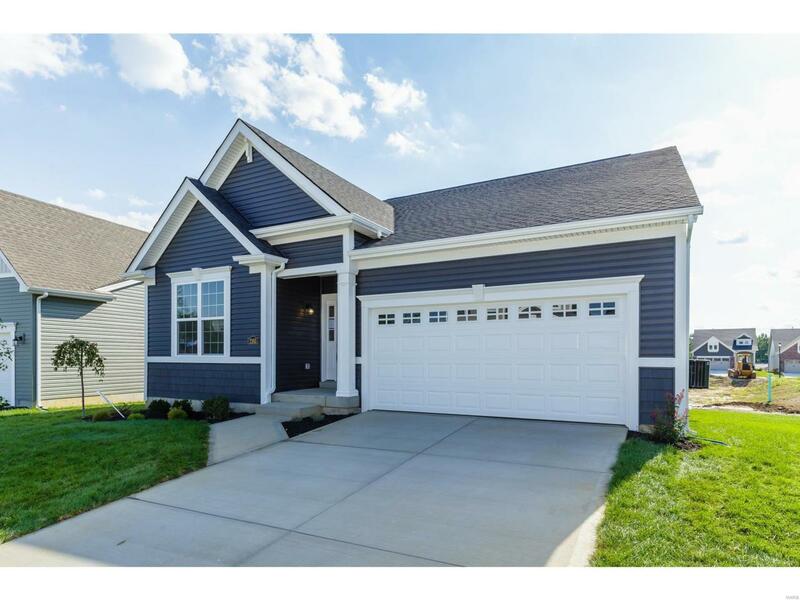 The ext is charming and low maint w/shake accent siding, architectural shingles, full yard sod & prof landscaping. This amazing location has easy access to the shops, dining & recreation in Historic Downtown St Charles, The Streets of St. Charles Ent District, Hwys 370-70-270, the Katy Trail & Lambert Int Airport.